Water-repellent. Pile lining. 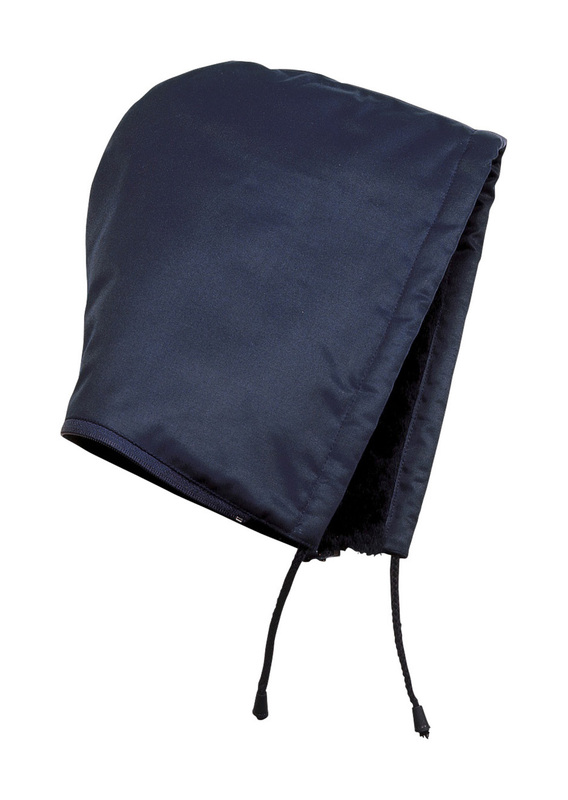 Adjustable drawstring at front of waist. Attaches with zip. Fits to MASCOT® Riva, MASCOT® Livigno, MASCOT® Thule and MASCOT® Innsbruck.